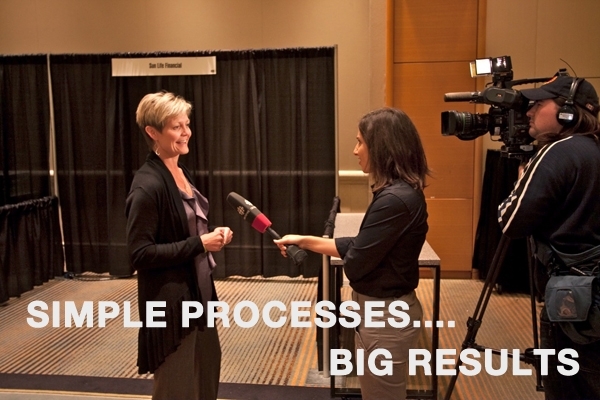 As founder of The Better Workplace Conference, an annual national event she led for 17 years that connected businesses and organizational health professionals across the country, Deb has courageously moved the workplace health agenda forward in Canada. 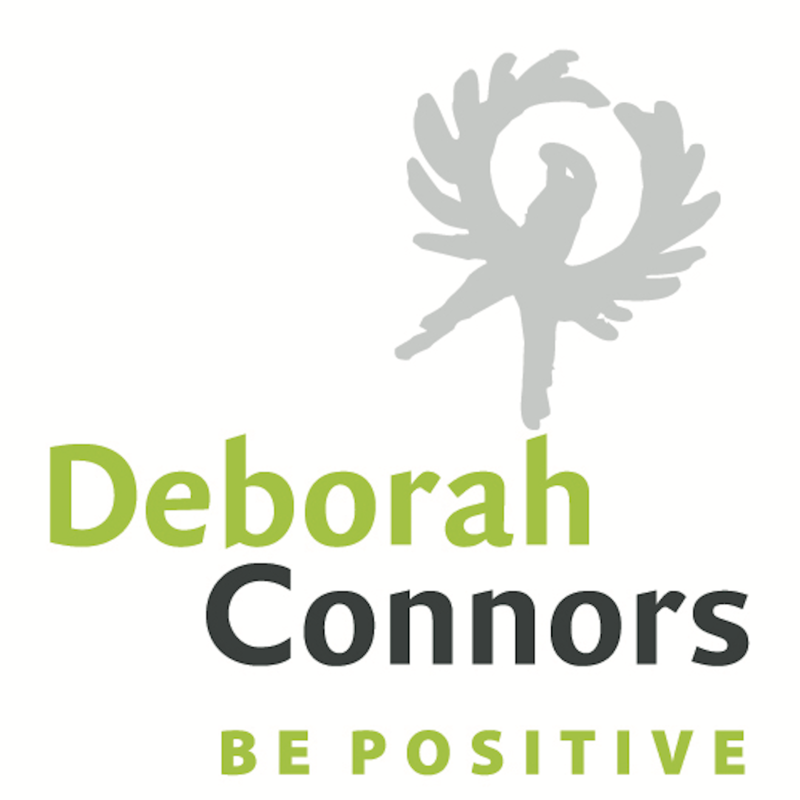 A master of creating and executing on a vision, Deborah helps others to create and execute on theirs. When working with teams, she creates a safe environment, sincerely values those involved, and looks for possibilities and potential. Working with forward-thinking leaders who understand that shifting to a more positive, learning culture attracts and retains the employees and customers they want, Connors brings a wealth of evidence-based tools that can begin a positive culture shift in your organization. 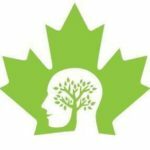 Connors has the expertise to assist leaders in developing a psychologically healthy workplace, and was one of the first 20 consultants in Canada, hand-picked to become a CMHA Certified Psychological Health & Safety Advisor. After working with Deb, executives understand the importance of focusing on culture first, strategy second and programs third, and ensuring they have the tools to make this happen.